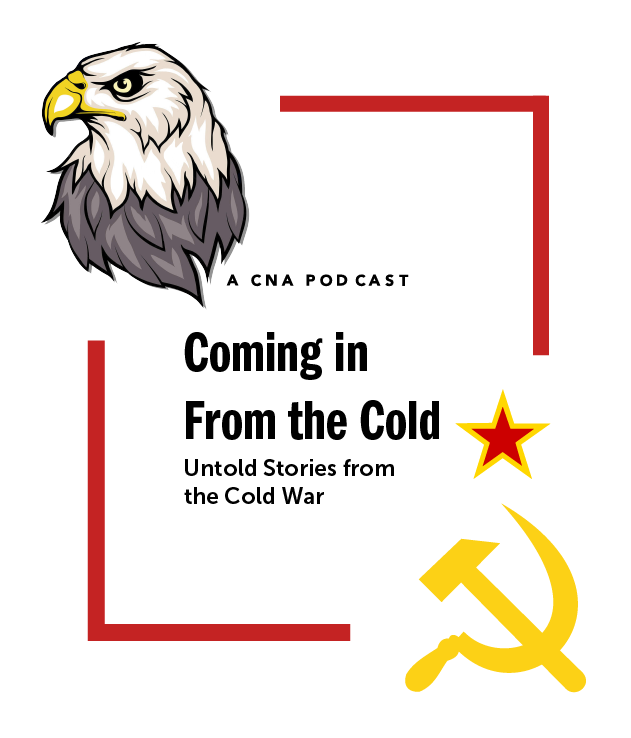 Contemporary History Institute and Ohio University alumnus Dr. Steven Wills appears as a guest expert on an episode of “Coming in from the Cold,” a monthly podcast from the think tank Center for Naval Analyses. “Coming in from the Cold” explores obscure national security policy issues and incidents during the Cold War. A revolving cast of experts on a wide range of topics join center historian Bill Rosenau to discuss particular events and their relevance to present day security realities. Wills joins fellow center analyst Rear Admiral (ret.) Mike McDevitt to discuss 1980s maritime strategy. The Center for Naval Analyses is a nonprofit research and analysis organization in Arlington, Va., with roots tracing back to World War II. It is a federally funded research and development center for the United States Navy and Marine Corps and also provides research and analysis for other offices and agencies within the U.S. government. Wills is employed as an analyst at CNA. 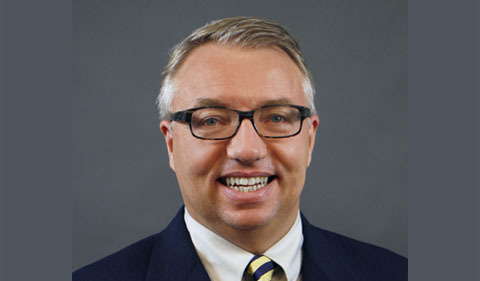 An expert in U.S. Navy strategy and policy as well as Navy surface warfare programs and platforms, he spent 20 years as an active duty U.S. Navy officer on a variety of small and medium surface combatants, rising to the rank of commander. His articles have appeared in the United States Naval War College Review, the United States Naval Institute News, realcleardefense.com, cimsec.org, warontherocks.com, and informationdissemination.net. Wills earned a Ph.D. in History and Contemporary History certificate from the College of Arts & Sciences at Ohio University in 2017. Listen to the “Coming in from the Cold” podcast episode.